Peugeot is again first and second overall after the longest day of the rally, after taking a third consecutive win on a punishing SS05. Stéphane Peterhansel and Jean-Paul Cottret extended their advantage at the head of the field after taking their first stage win of the year. Their reward for a superb performance is a 31-minute cushion as the rally leaves Peru on Thursday. "I didn’t do a bad job today, that's for sure, but it was not a perfect stage for us either," said Peterhansel. "We lost tire pressure and the tire came off the rim so we had to stop and we lost a few minutes. We also made a navigation error at the end of the stage. We could not find a waypoint, and lost more than two minutes. So it was not perfect, but compared to others it was not so bad. I'm really disappointed for my friend Cyril, and for Sébastien and Daniel. 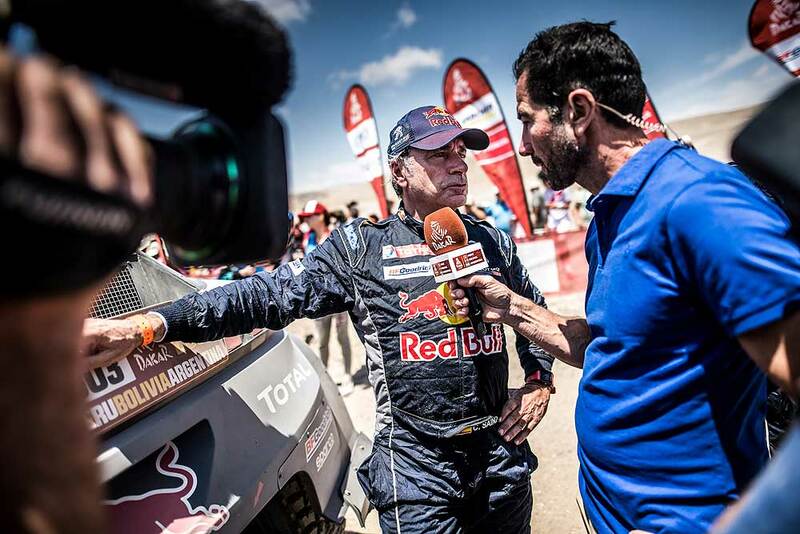 But this is motorsport, this is the Dakar..."
Carlos Sainz and Lucas Cruz had a good run through the dunes and kept up a good pace without taking any risk. 4th on the stage, the Spaniards are now second overall behind Peterhansel / Cottret. "It was a very complicated stage and we could have lost a lot more. We are not 100% satisfied with the day but we finished it in a satisfactory position and we are well placed overall. We want to continue like this and to reach La Paz without any drama." Having lost hours due to their collision with a rock yesterday, and following only an hour and a half of sleep, Cyril Despres and David Castera set off at 4:40 local time in the morning with a rebuilt car thanks to the great work of the Peugeot mechanics. 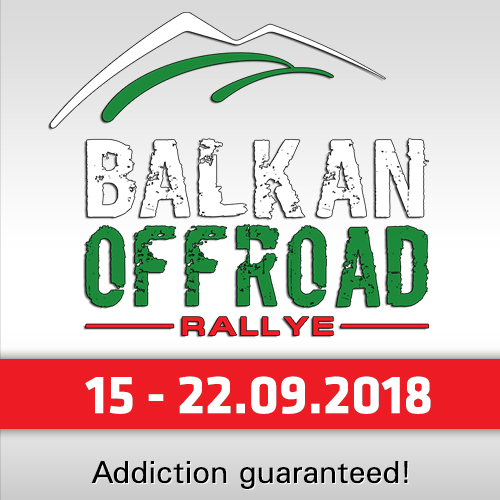 Feeling the fatigue, the duo made some mistakes at the end of the stage but carried out their mission by bring the car to the finish, backing up their team mates. 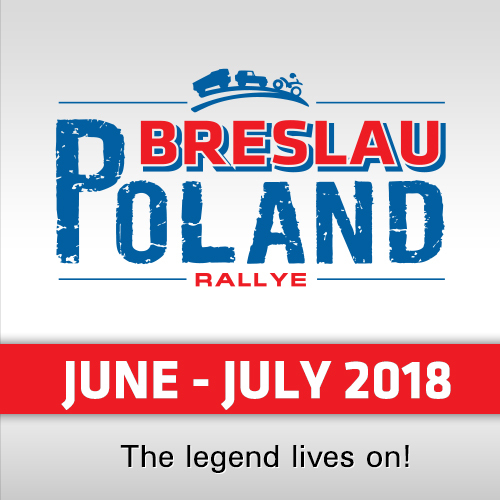 "We’re very happy to be still in the rally: this is the only positive thing that’s happened to us in the last 48 hours," Cyril Despres reported. "Yesterday we were stuck out there for 10 hours, with wind, night and plenty of stress. That wore us out, and then with three and a half hours of driving without power steering we were even more tired, and had very little sleep." "Wednesday’s stage started well. We stopped when we found Sébastien, but there was nothing we could do to help. Due to the lack of sleep and tiredness we also made a few mistakes. For us the most important thing was just getting to the end and not damaging the car. In spite of that all, we are still eighth, and the last two days have given us valuable experience for the future." Sébastien Loeb/Daniel Elena have been forced to retire from second place (see our special report). 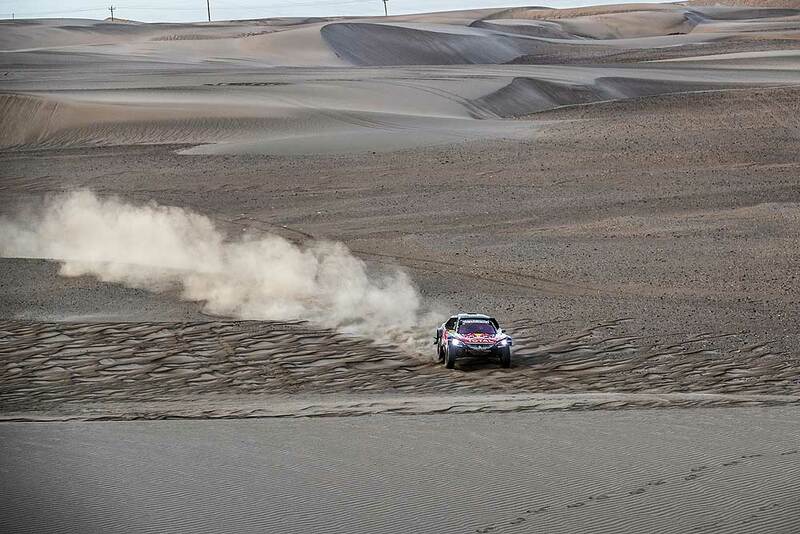 At kilometer five of the stage this morning, they fell into a dustbowl after trying to avoid another competitor stuck on a dune. Following this major impact, Daniel Elena experienced severe pain in his sternum and coccyx. 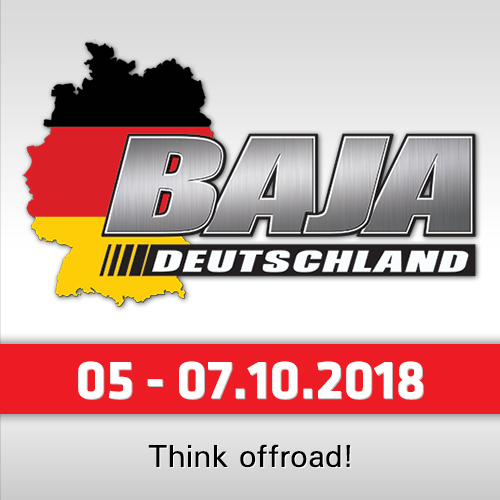 "This 2018 Dakar is very complicated and there is a lot happening every day. We’ve really no idea how it’s going to end up" summarized Peugeot Sport Director Bruno Famin. "Even though we have quite a big lead in the overall classification after today, after what we have seen so far we can’t really be sure of anything." "We knew that would be the last but the most complicated of the sandy desert stages and it has been truly fearsome for most of the competitors. Sébastien and Daniel were really unlucky, because it was only through trying to keep up a good pace that they fell into that hole, which they didn’t see. It’s all the more hard to take given that the car is intact, but obviously Daniel cannot continue like this."